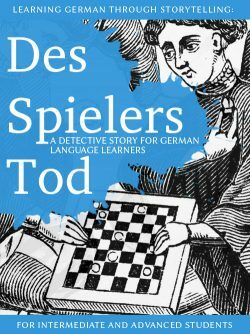 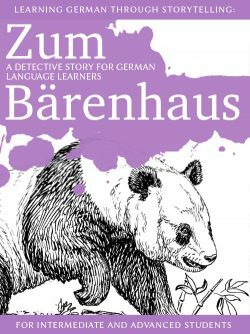 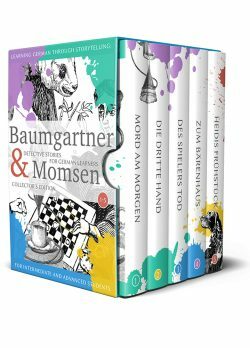 This is the fifth episode of the popular Baumgartner & Momsen mystery series for German learners. 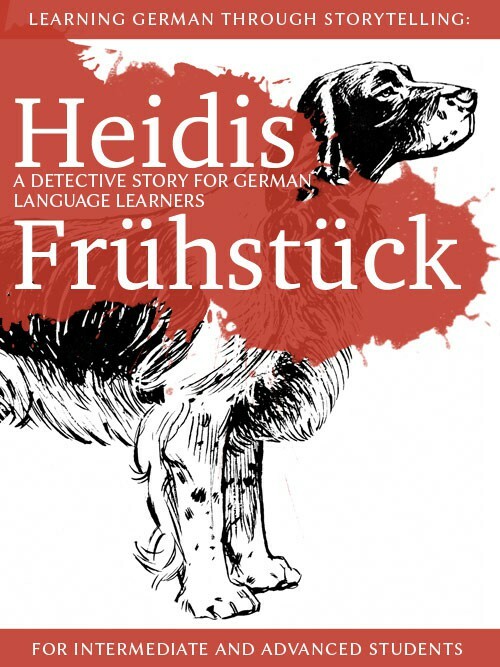 When a loyal family dog comes upon a human ear in its feeding dish one morning, the police is notified immediately, but due to a sudden change in staff, the investigation proceeds only haltingly. 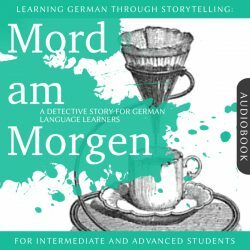 Help Kommissar Baumgartner and Kommissarin Momsen to solve this case and improve your German effortlessly along the way!